With two of Florida’s all-time favorite varieties arriving right in time for the many winter holidays, what we have here is the perfect gift! 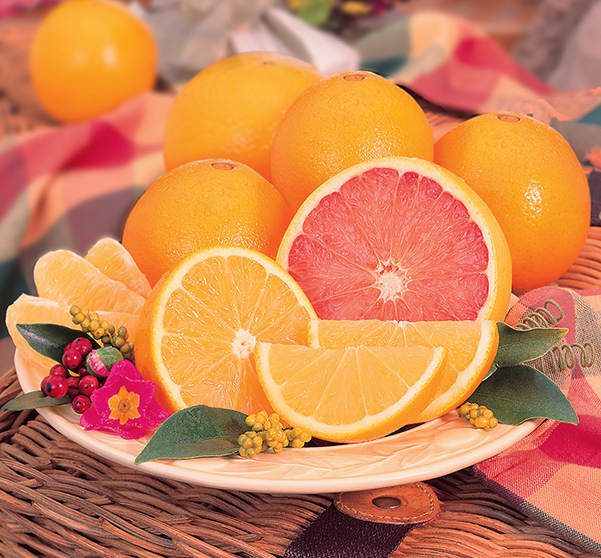 Our sweet, easy-peeling Navel Oranges and world-famous Indian River Grapefruit are a special treat that folks look forward to all year (many claim the holidays aren’t the same without them). Not surprisingly this is our number one best-seller! 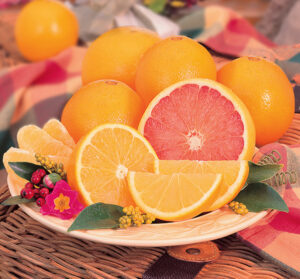 Looking for all Grapefruit? Click here. Navels Are No Longer Available. Out of Season.